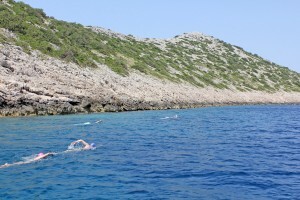 Our most popular Croatian island hopping trip makes hundreds of swimmers happy every year. 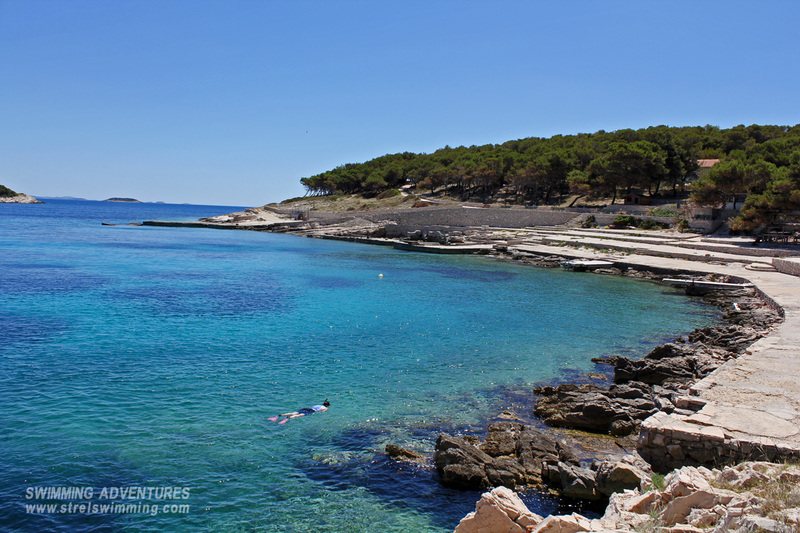 Being based on this idyllic island of Krapanj island with no cars and just nice warm water all around, it does feel incredibly well and you just don’t want to go back home. See below what many of our guests say about our swimming trip there. ~ Having arrived at home and trying to get settled in the daily routine, I just wish to say thank you again! It was such a great trip – challenging, adventurous, fun and the chance to meet a lot of real nice people. ~ You and your team are doing a marvellous job! Best wishes to you all. ~ Our time on the water was everything I could hope for. 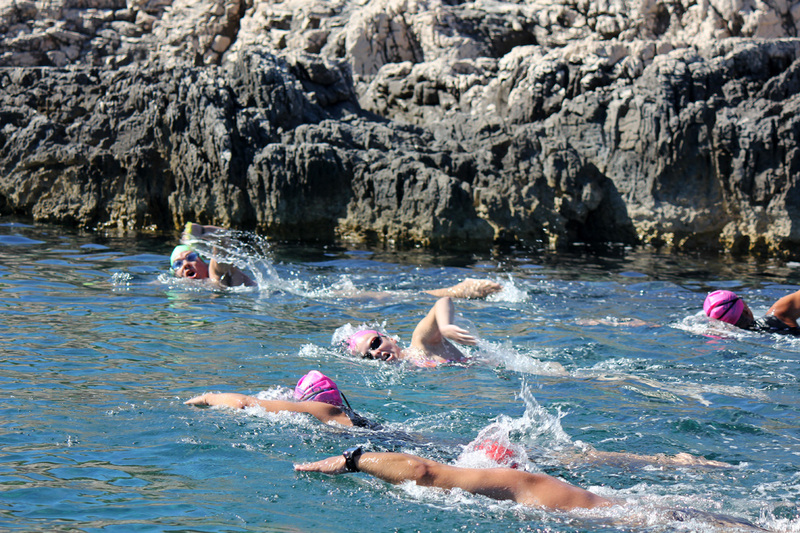 We were fortunate to have warm and dry weather to enjoy swimming in the beautiful Adriatic. 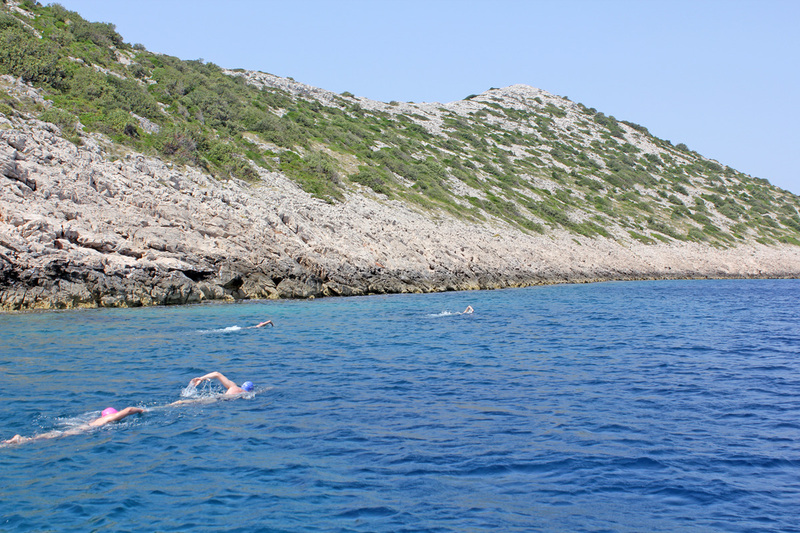 The variety of swimming each day was challenging and fun, the food was delicious, and the company of other swimmers and attentive staff was of the highest order. We plan to see you in Turkey! ~ We simply love this trip. It is very well planned and executed, the group seems to come together so well. The hotel is outstanding, Nino is in his own league as a hotel manager and his staff are very well trained. I have stayed in many five star hotels that could learn a lot from Hotel Spongiola. Thanks again, we look forward to the next one! ~ This was my 3rd time with Strel – just a fabulous experience and this time even the weather was good!! ~ This is the third Strel swimming trip I have been on. Brought my husband and friends this time. Just a great time enjoyed by all. ~ Strel swimming holidays are basically my dream holiday and I will most definitely be coming again! 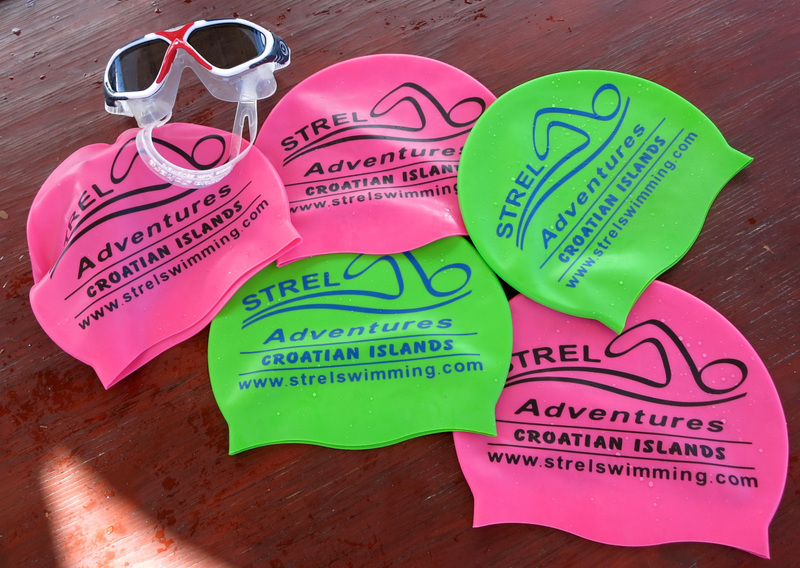 See more about this wonderful Croatia swimming holiday. Tori Gorman is an experienced Australian open water swimmer and she has done some amazing open water swims including: Swimming the Channel, Catalina and Manhattan Island Marathon and more. See what she said about Australian VS Croatian swimming.